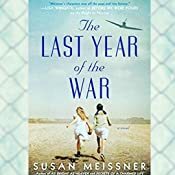 The Last Year of the War - Kindle edition by Susan Meissner. Literature & Fiction Kindle eBooks @ Amazon.com. Switch back and forth between reading the Kindle book and listening to the Audible book with Whispersync for Voice. Add the Audible book for a reduced price of $7.47 when you buy the Kindle book. So, this is going to be my favorite book of the year. I just don't see anything else I read effecting me the way this book has. I loved it. 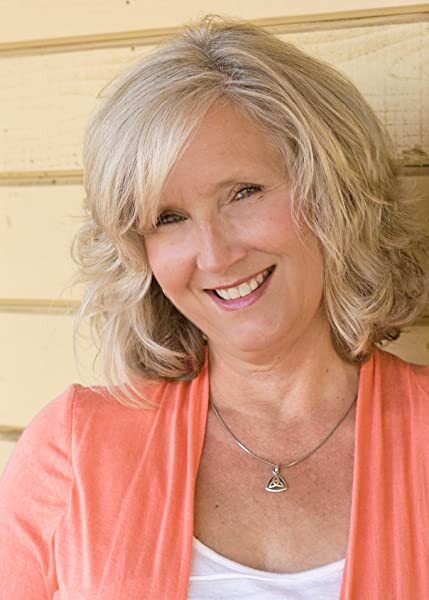 I love Susan Meissner's writing and characters. I love that the ending to the story was satisfying but a little ambiguous. I ugly cried in the middle. These people really struggled, and had every right to be angry. I love hard hitting historical fiction, and this checked all my boxes. 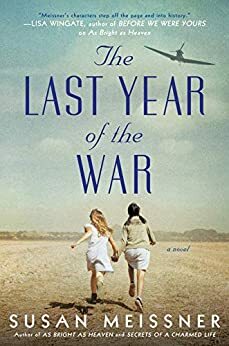 Highly recommended if you love World War Two fiction and don't mind a good cry and an ambiguous ending. 5.0 out of 5 starsBest book I’ve ever read. I’ve never been a history buff but as usual Susan Meissner has brought to life for me a piece of history I’ve only briefly studied. I’m feeling guilty that I can relate to Elise and Mariko in their youth, not really caring about what was going on in another part of the world if it doesn’t affect me. The story is riveting and keeps me on edge on several different levels. I loved the characters and felt so bad for them as they suffered and were treated so unfairly. It is a beautiful story, so tender and raw. It’s difficult to read as times because the characters are so real, and I feel they are part of me. I love love this book. I have the audio version as well so I could listen in the car when I couldn’t be reading the pages. I bought this book because of the glowing reviews. The truth is, this book is written like a newspaper article. It tells the facts, and glances over emotions. The entire book is supposed to be about the relationship between Elise an Mariko, yet there is only two chapters about it as it occurred. Sure, it outlined that they were best friends, but only skimmed the surface of the relationship. Where was the feelings, the emotions, the shared experience? Their every day life as it occurred? This book is not terrible, but it is a let down compared to what it could have been. I love this book. It is gripping and holds your attention while at the same time show a view into our history of WWII from the USA’s internment camps to deportion and seeing through the eyes of a teenager the devastation of war and the life long bonds from childhood created from the USA internment camps. The author brought humanness to the internment camps. I found her characters very believable. Her weaving of historical fact and fiction was very creative. I couldn’t put the book down. Good job! 5.0 out of 5 starsAMAZING !!!!!!!! !